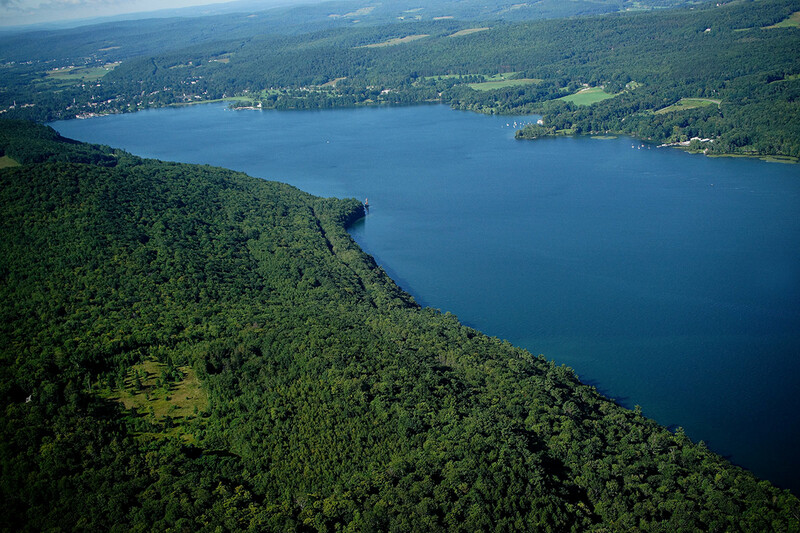 Cooperstown Waterfront Otseo Lake New York. 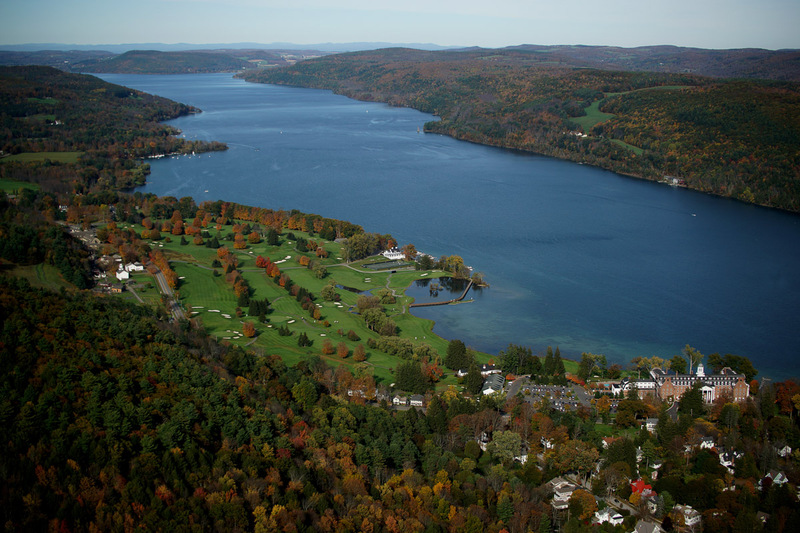 Otsego Lake, Village of Cooperstown, Otesaga Resort Hotel and Leatherstocking Golf Course. 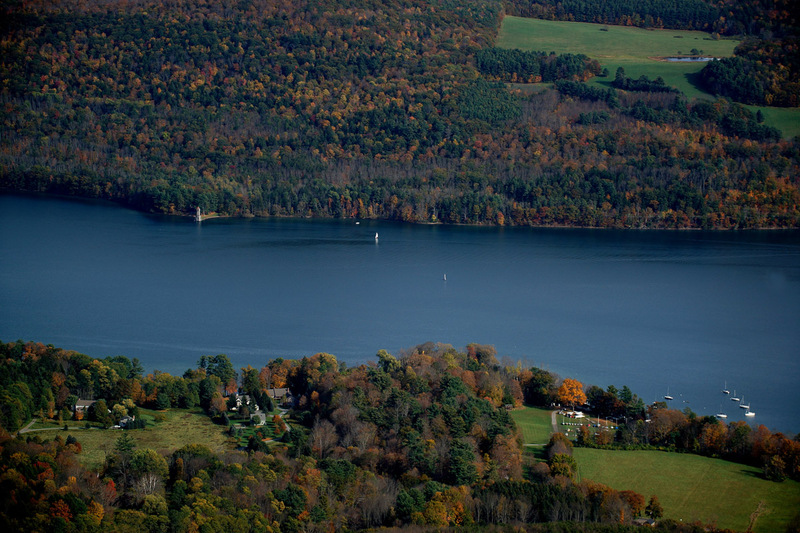 Looking east across Otsego Lake with Kingfisher Tower across from the cove and dock on western side. 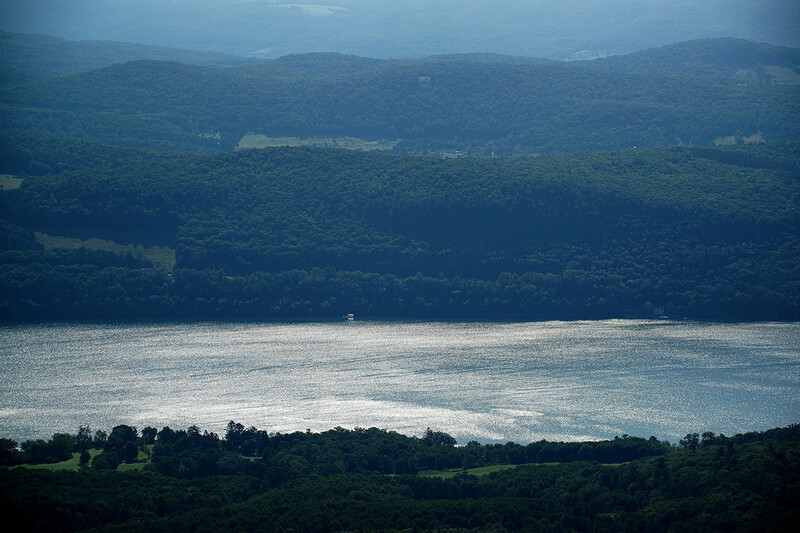 Looking northeast to Otsego lake with Kingfisher Tower to the right. 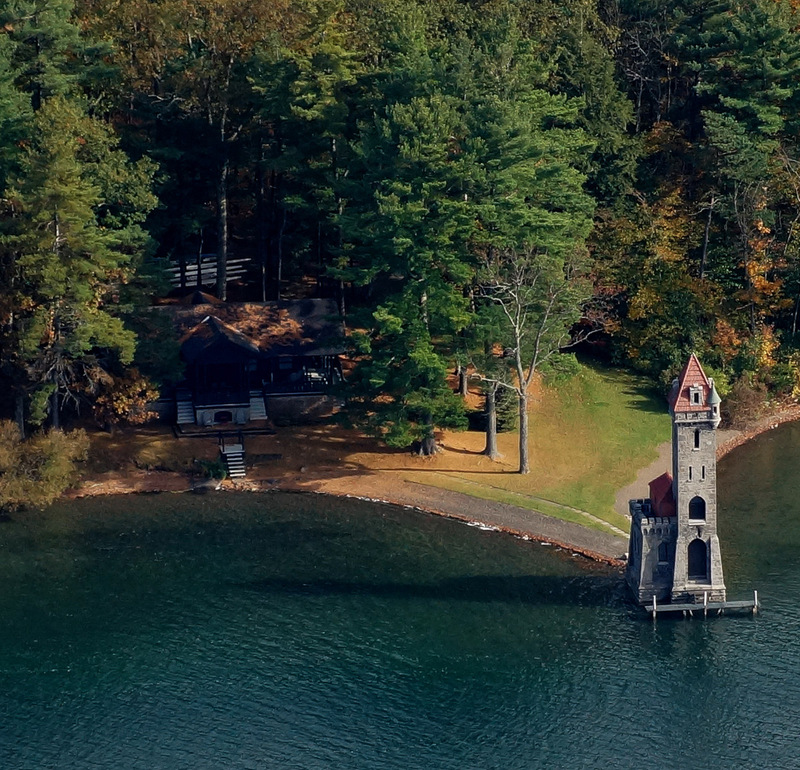 Kingfisher Tower directly across Otsego lake from the property. 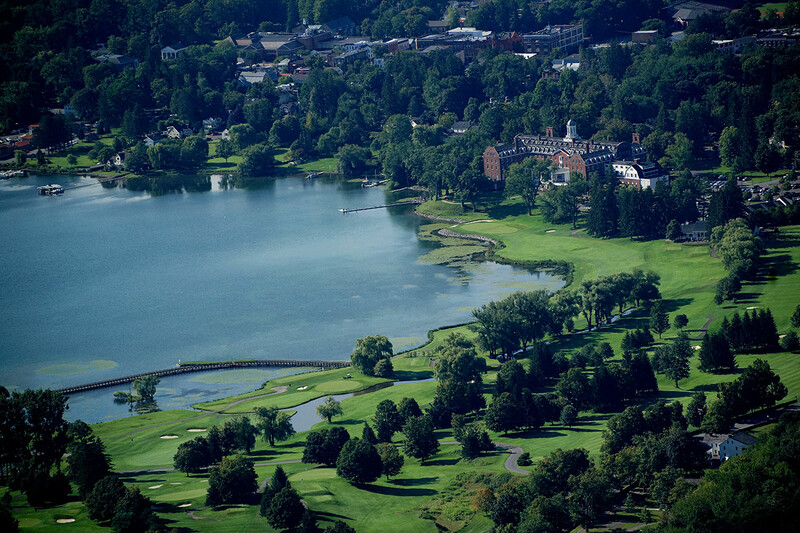 Village of Cooperstown, Otesaga Resort Hotel and Leatherstocking Golf Course. 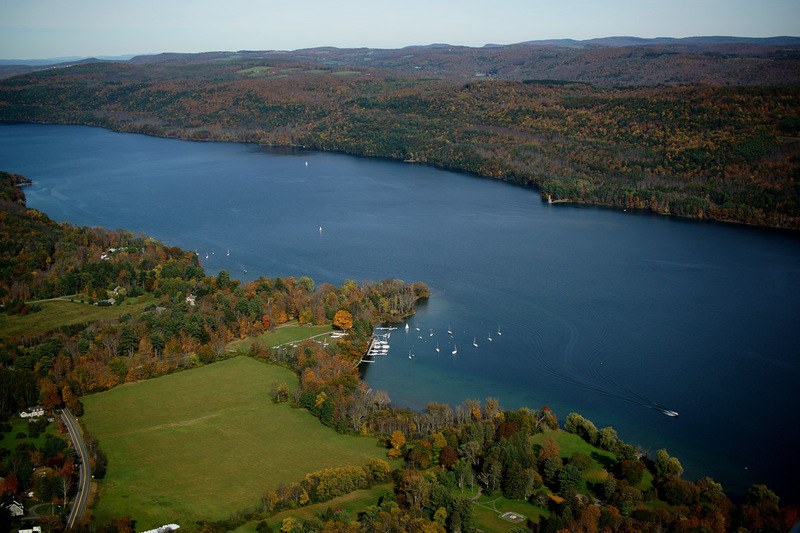 East Shore of Lake Otsego with Kingfisher Tower across from the cove and dock on western side. All information is from sources deemed reliable but is subject to errors, omissions, changes in price, prior sale or withdrawal without notice. No representation is made as to the accuracy of any description. All measurements and square footages are approximate and all information should be confirmed by customer. All rights to content, photographs and graphics reserved to Halstead. 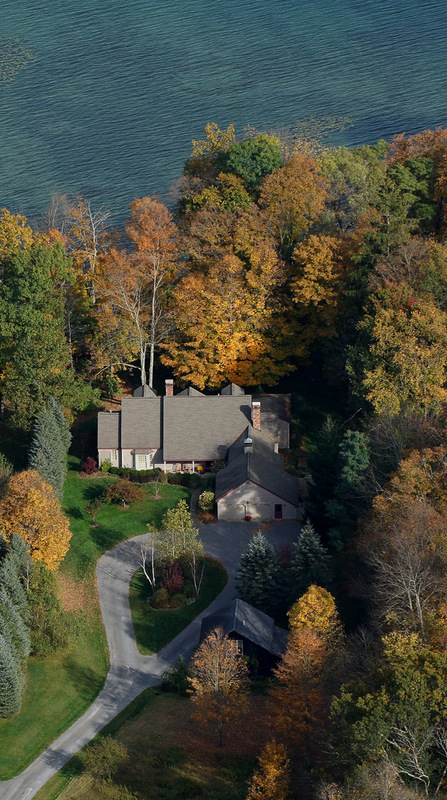 Customer should consult with its counsel regarding all closing costs, including without limitation the New York State 1% tax paid by buyers on residential properties over $1 million. Halstead represents the seller/owner on Halstead's own exclusives, except if another agent of Halstead represents the buyer/tenant, in which case Halstead will be a dual agent with designated agents representing seller/owner and buyer/tenant. 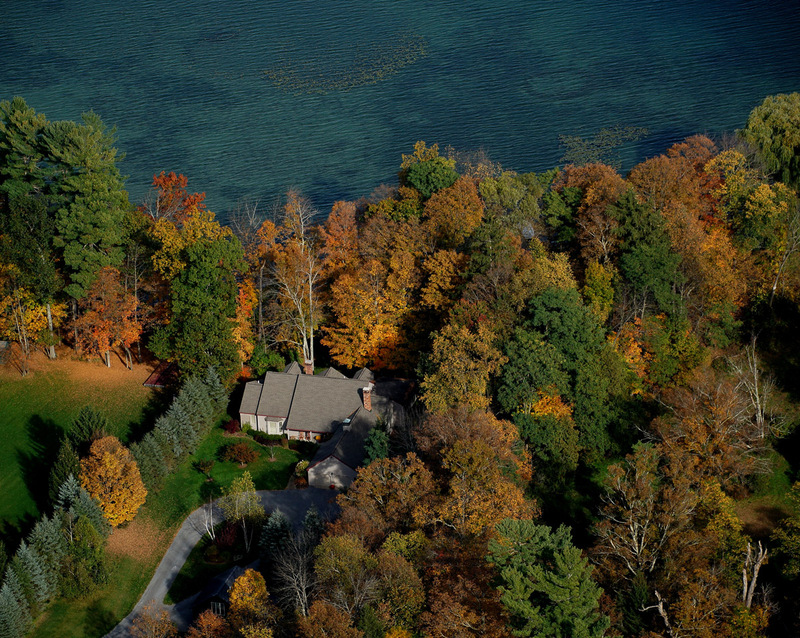 Halstead represents the buyer/tenant when showing the exclusives of other real estate firms. In all instances Halstead treats all parties fairly and honestly. Halstead actively supports equal housing opportunities.